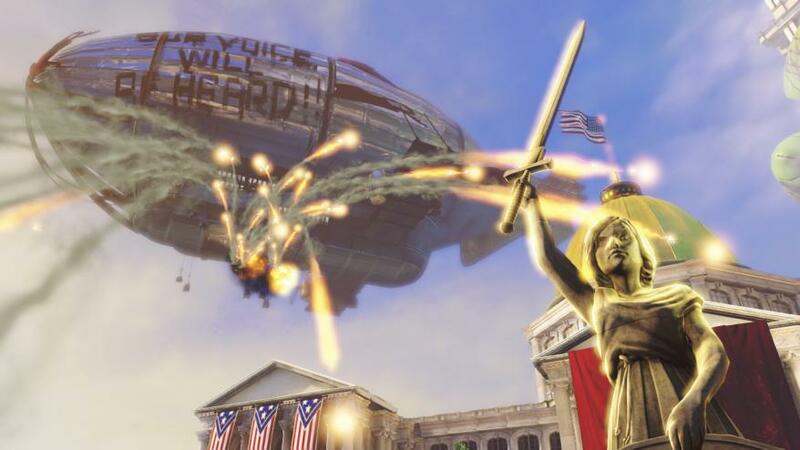 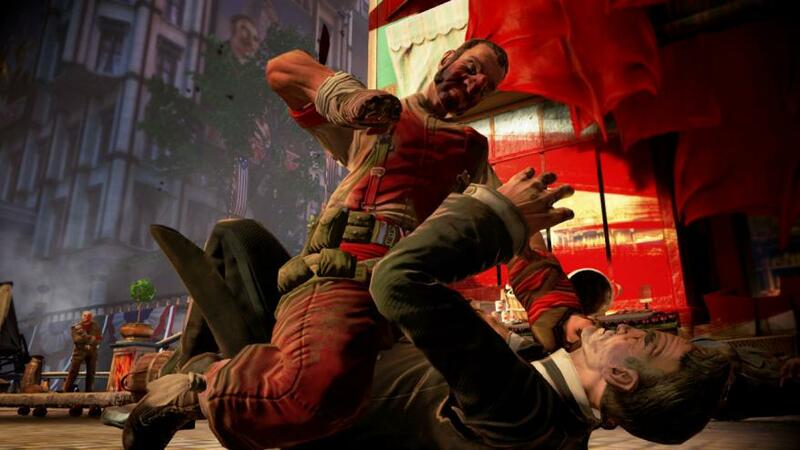 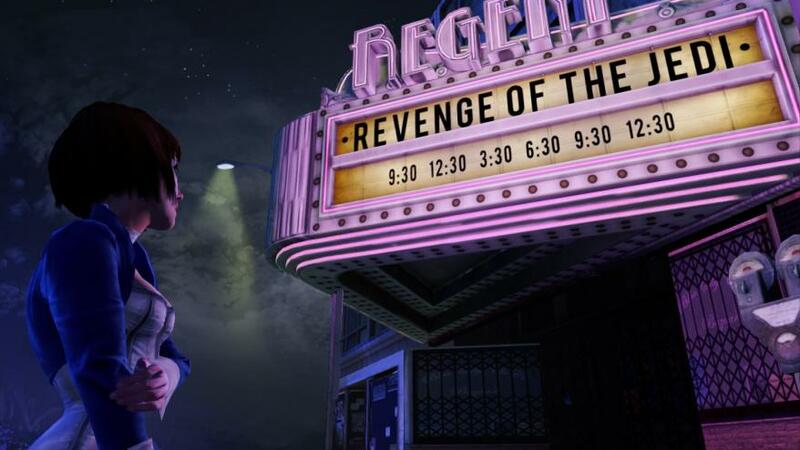 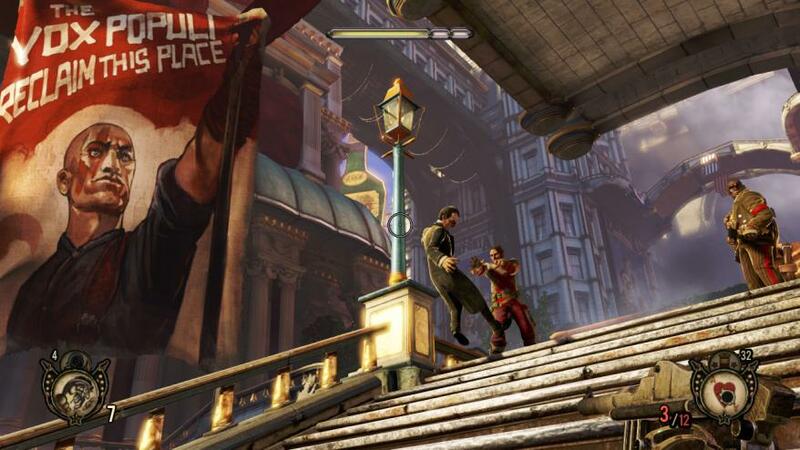 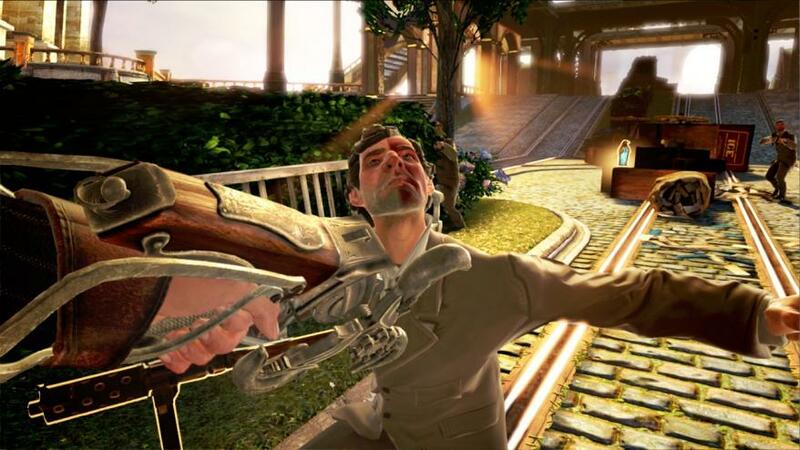 Take-Two Interactive has announced that Bioshock Infinite will be released on PS3, Xbox 360 and PC on 19 October 2012. 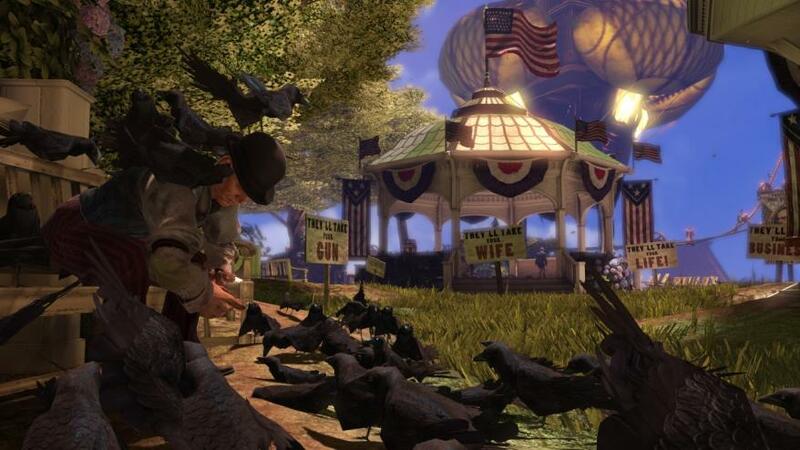 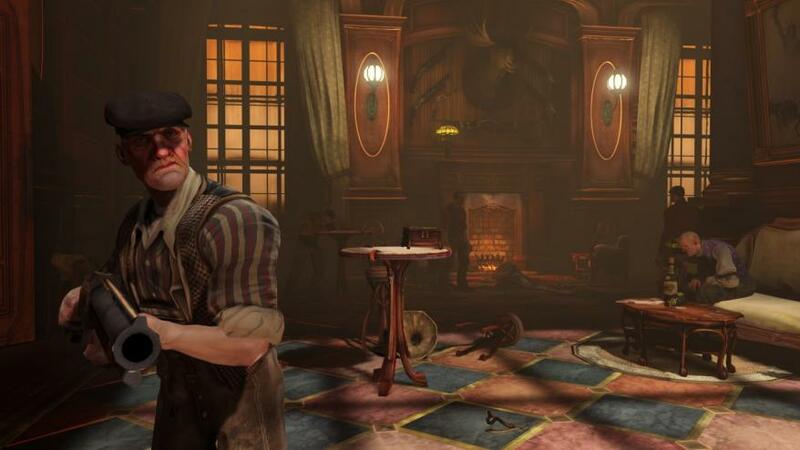 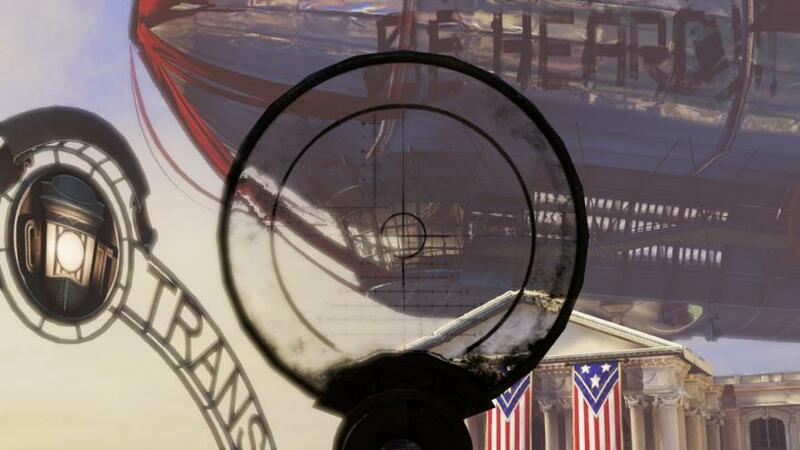 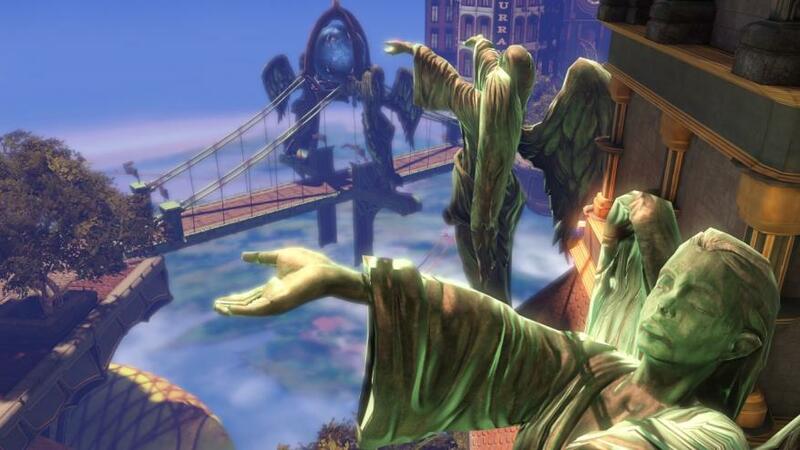 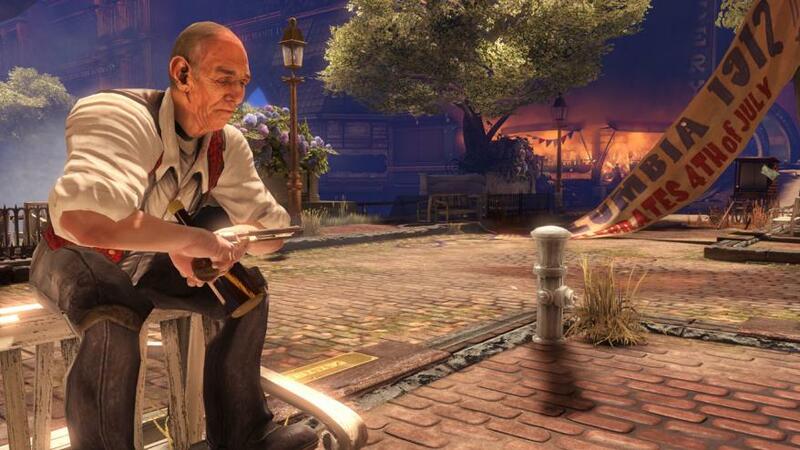 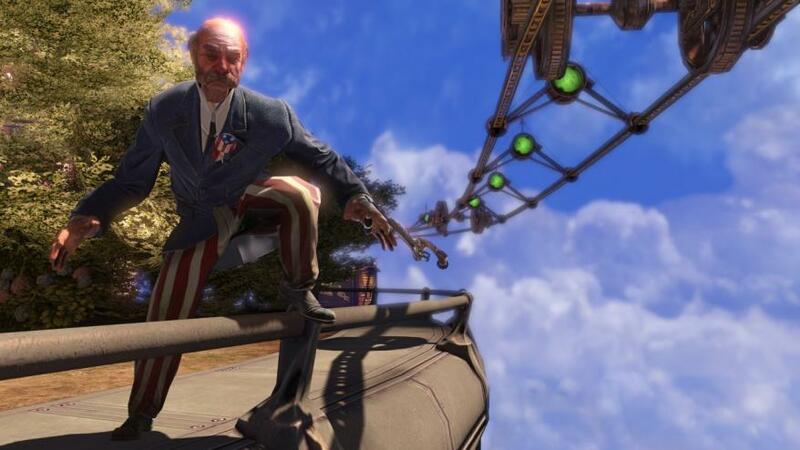 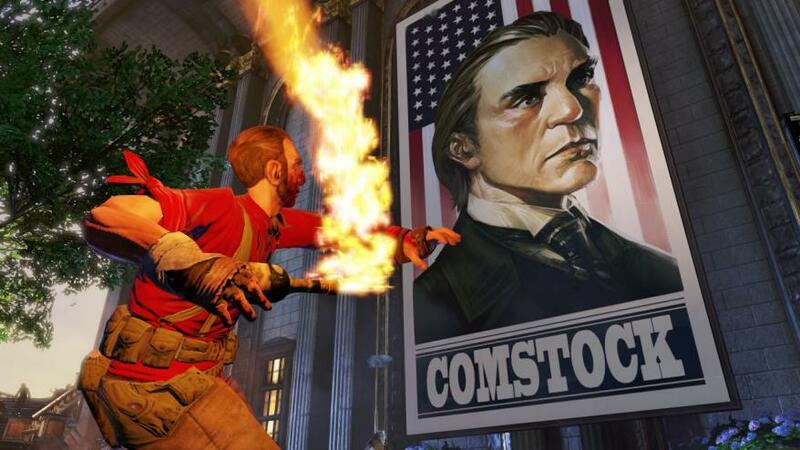 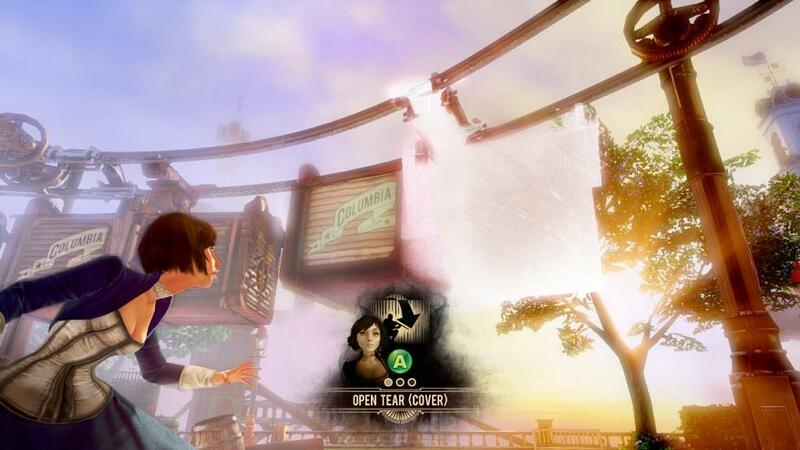 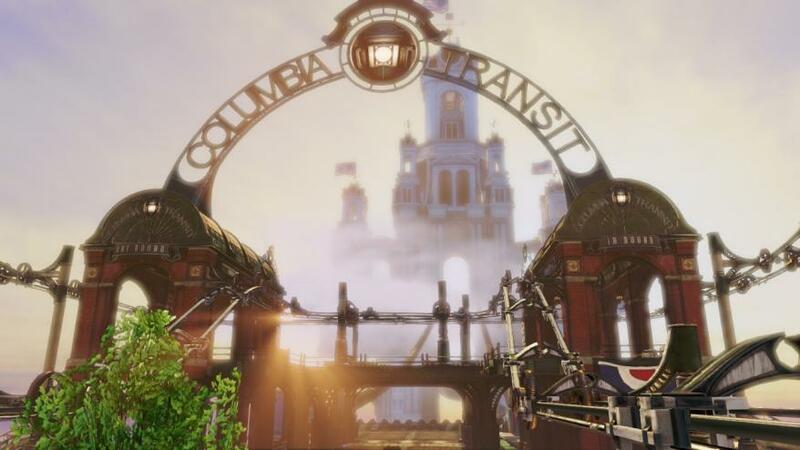 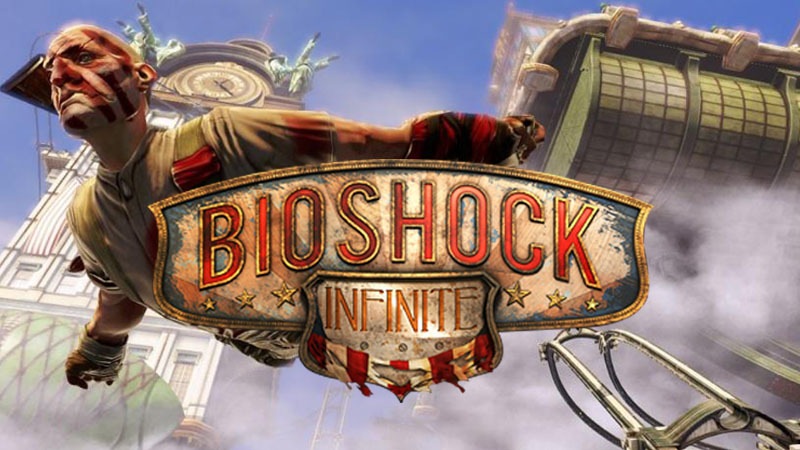 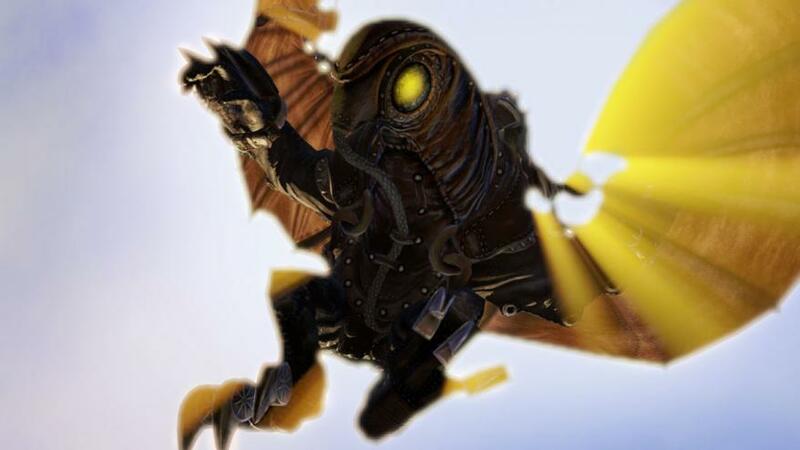 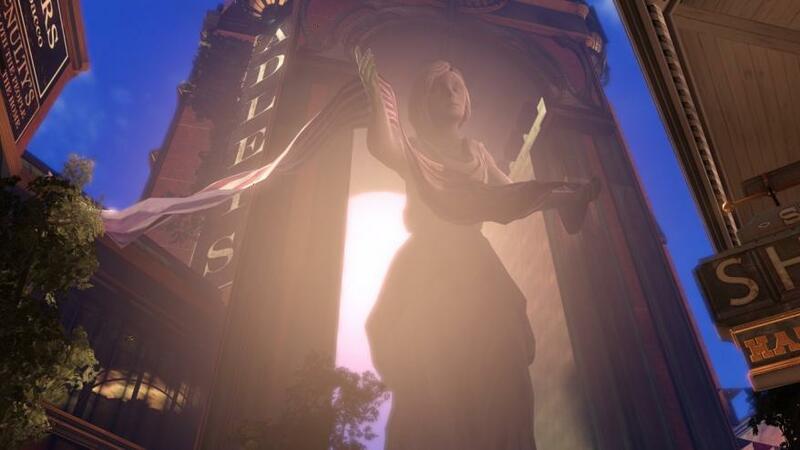 Bioshock Infinite is considered by many to be the true spiritual successor to the original Bioshock, even though Bioshock 2 was the direct sequel. 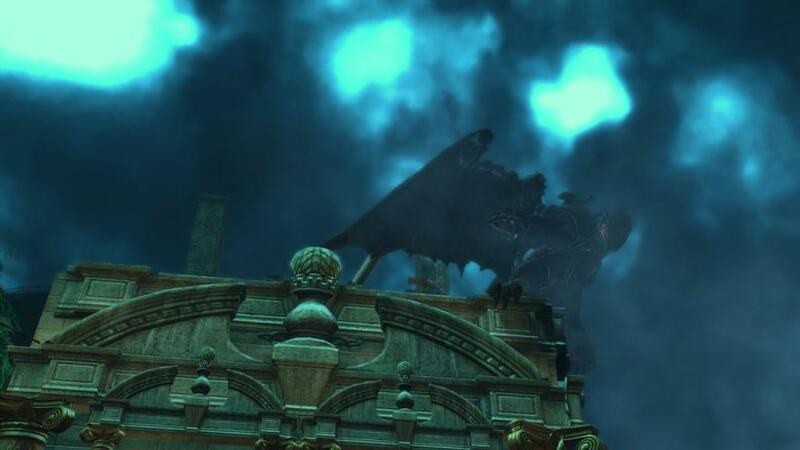 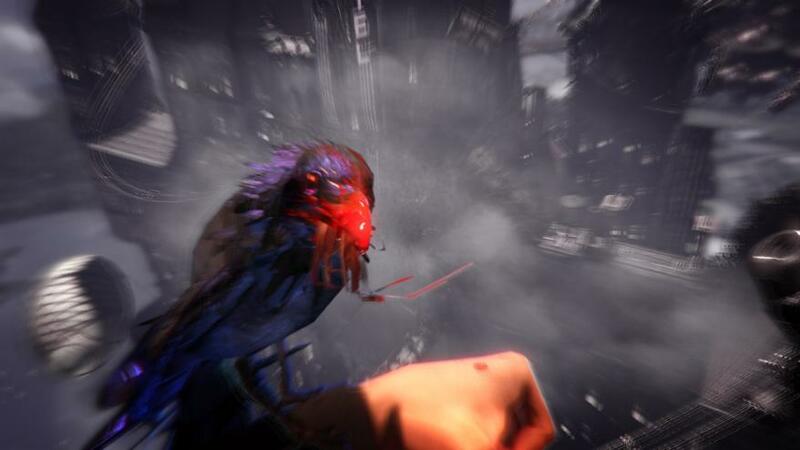 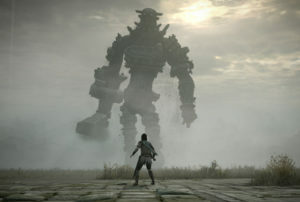 Although the second game received positive feedback, it did not match the expectations created by the first game which is considered by many to be one of modern gaming’s greatest narrative masterpieces. 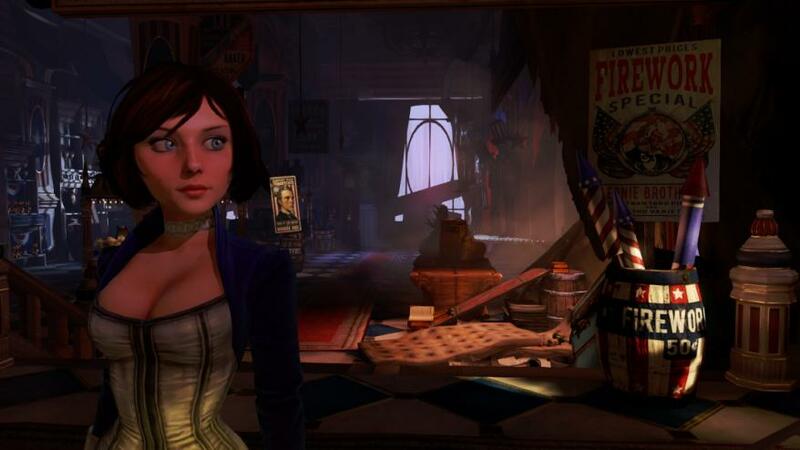 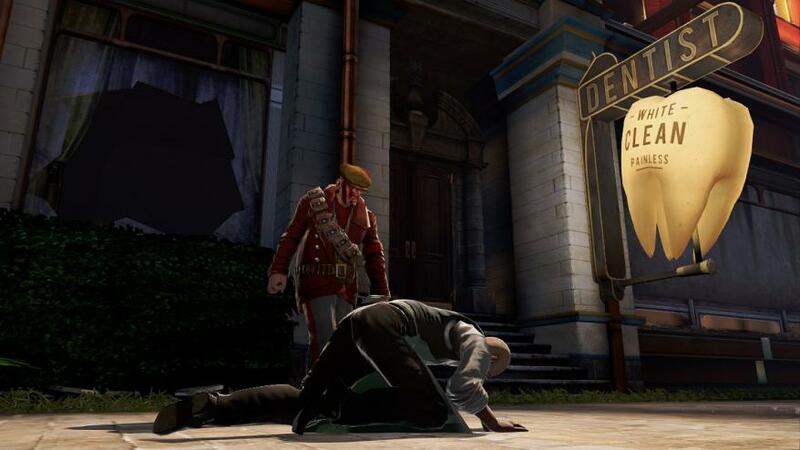 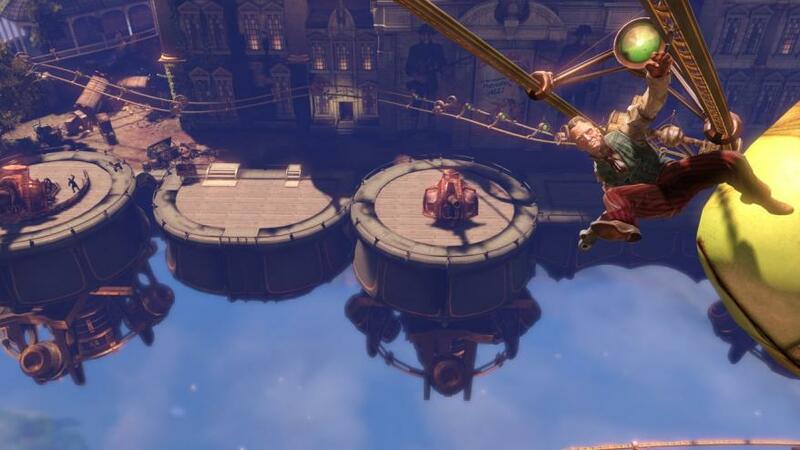 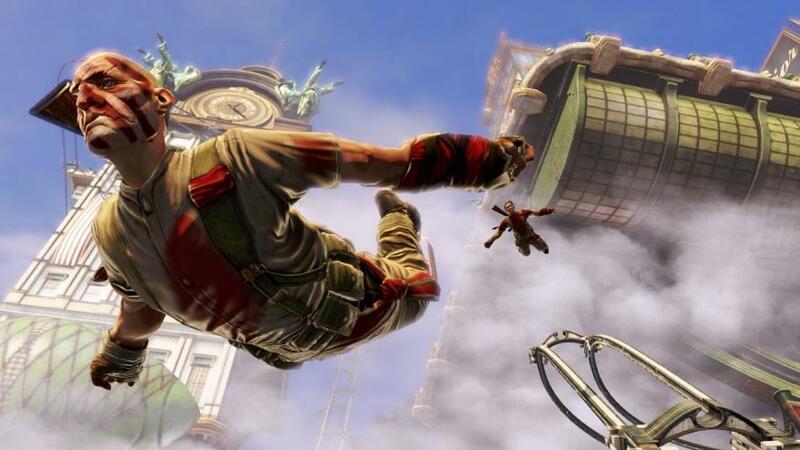 Developed by series progenitor Irrational Games, Bioshock Infinite sees development mastermind Ken Levine return to the helm, after he took a break from the series by not being involved in BioShock 2. 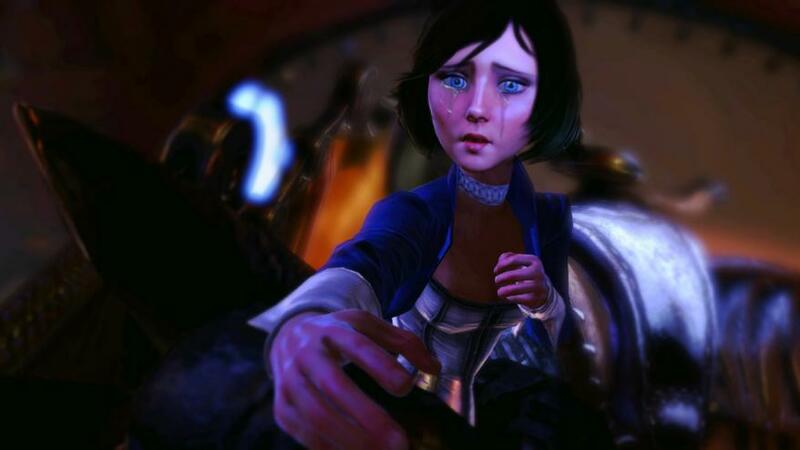 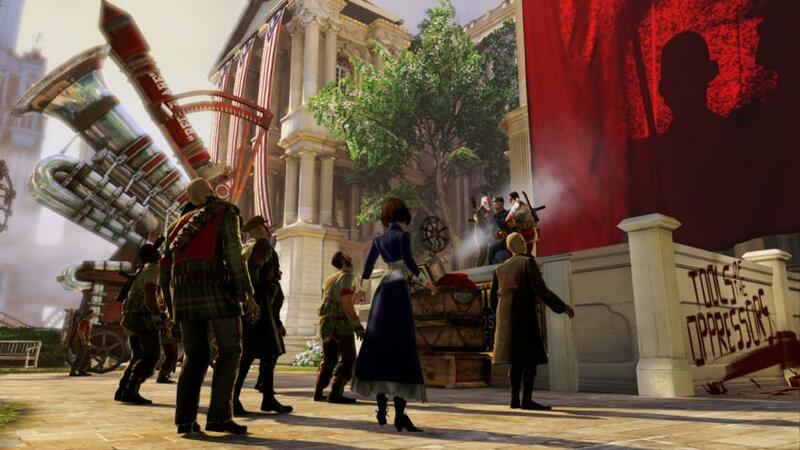 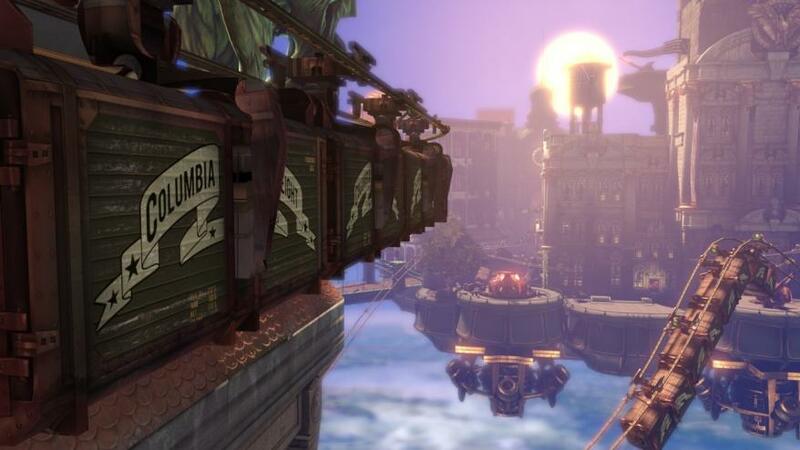 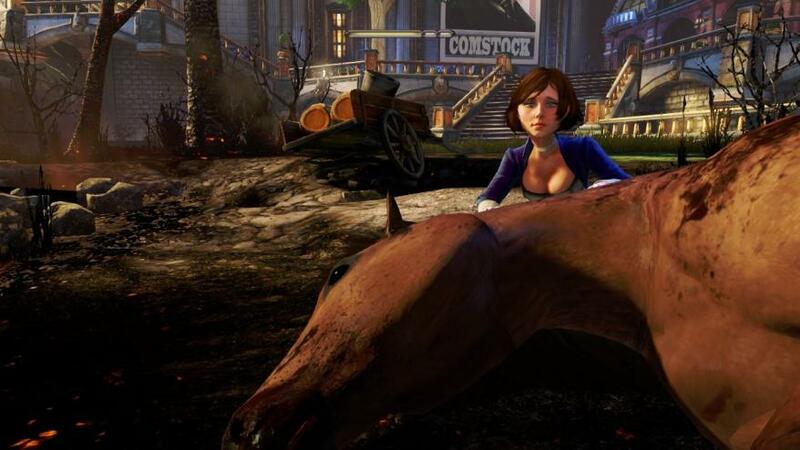 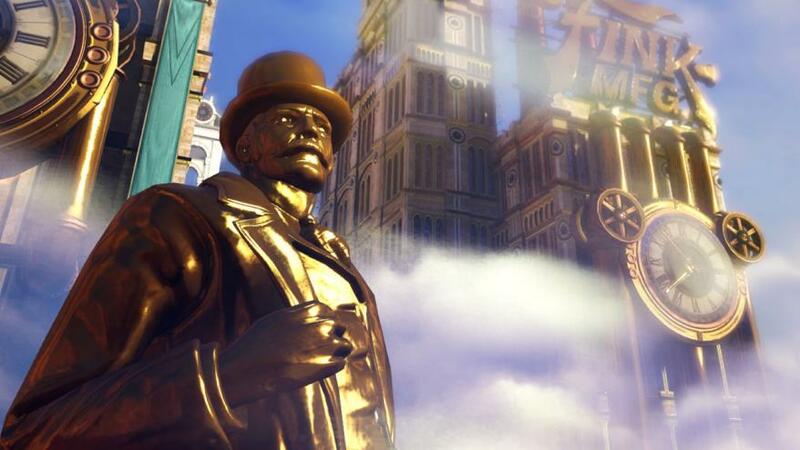 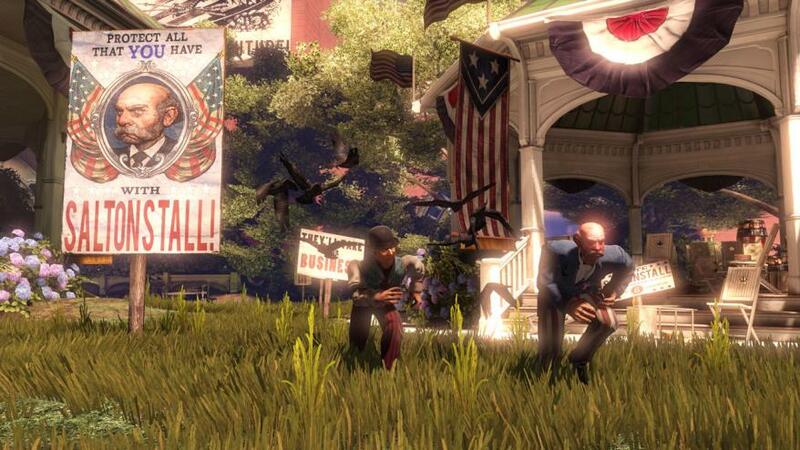 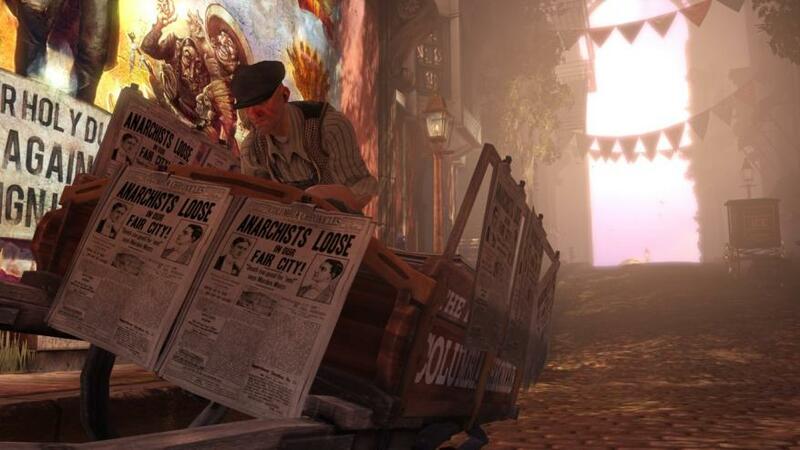 Bioshock Infinite won over 75 editorial awards at E3 in 2011, including the Game Critics Awards Best of Show, and it has been named one of the most anticipated games of 2012 by more than 50 media outlets, including Gamespot, GameTrailers, TIME and of course, MyGaming.